Book Haley Moss to speak at your next event! 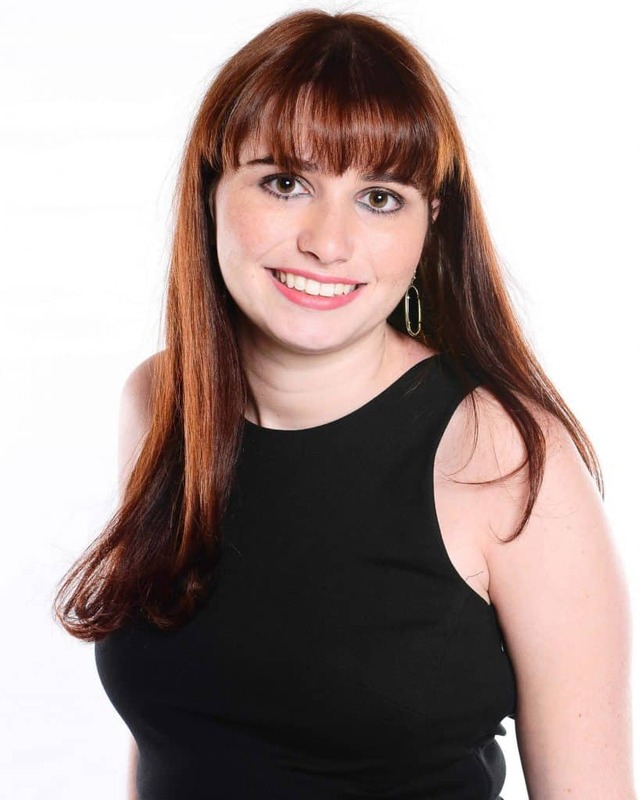 Haley is a dynamic speaker who will inspire you, make you laugh, and challenge your perceptions of autism! She loves connecting with others to make them realize how anything is possible with support, guidance, and acceptance. Please fill out the form below to inquire about booking Haley Moss for your next event.